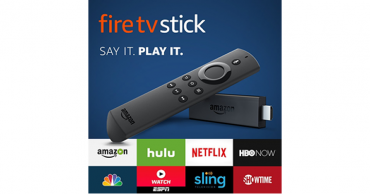 Amazon Fire TV Stick w/ Alexa Voice Remote – Just $24.99! 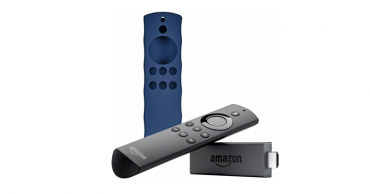 Amazon Fire TV Stick with Alexa Voice Remote – Just $24.99! 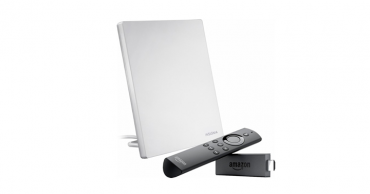 Amazon Fire TV Stick with Alexa Voice Remote and Insignia Multidirectional HDTV Antenna – Just $64.98!